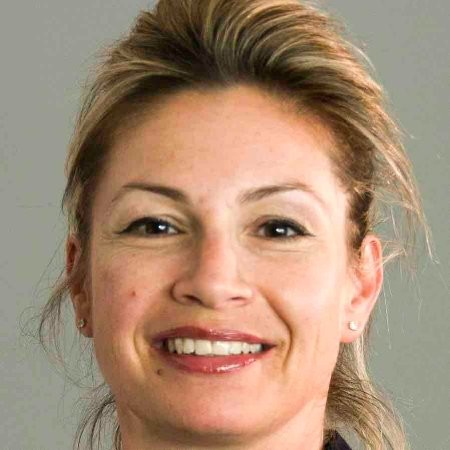 Yael, Head of Product & Solutions Marketing for Amdocs Optima joined Amdocs in 2012, serving as Marketing Manager for Amdocs’ Network Solutions group and Internal Communications Manager for the Amdocs Customer Business Group. She is now responsible for Amdocs Optima’s marketing initiatives, strategy and go-to-market activities. Prior to joining Amdocs, Yael served as AVP, Global Internal Communications at Comverse, and led the marketing and communications team at the Microsoft R&D center in Israel. Previously, she held various marketing leadership positions in the Israeli telecom industry. What is the digital experience we so often hear about? Is that experience widely spread already? Are telecom customers enjoying the digital experience they crave? Join us to hear about how early adopters are embracing digital transformation strategies with a platform-based business model approach to succeed in the internet economy. Hear how operators are leveraging digital identity as a strategic service to transform the user experience to a seamless, digital world of entertainment, communications, and connected life services. 12:00 PM Headline panel session: Innovation - under-hyped or over-hyped? Changing your business model – Does ROI of these innovations outweigh the changes which you will have to make to your internal structure and process worth? Check out the incredible speaker line-up to see who will be joining Yael.